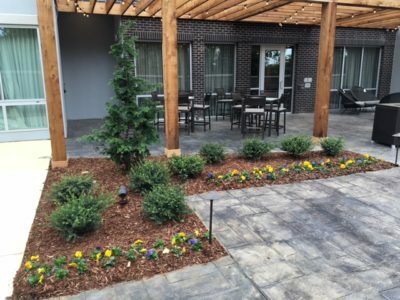 CityGreen Services offers commercial-grade landscape installation services across the South East. 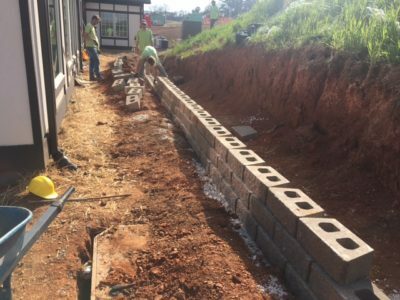 We work with many of the top general contracting firms in the region on both new construction projects and redesign projects for existing commercial properties. 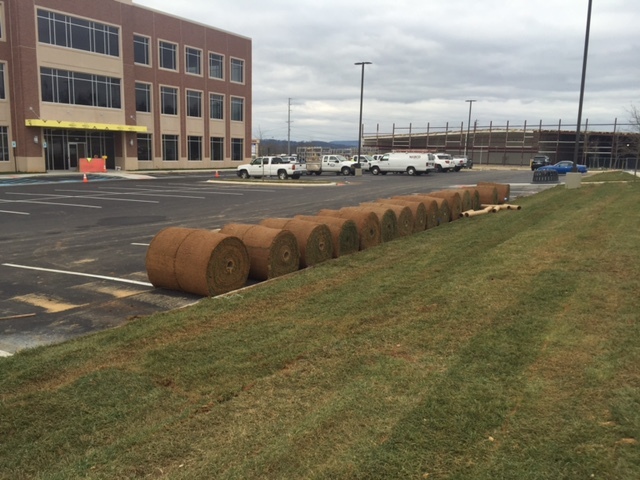 CityGreen Services is fully equipped to handle any size project. 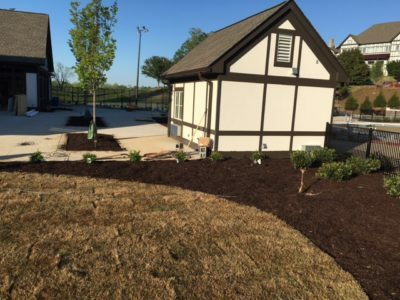 Our clients know that our landscape and irrigation installation projects will be performed with top quality plant material as well as the best available workmanship.